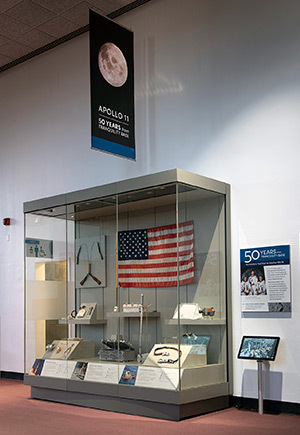 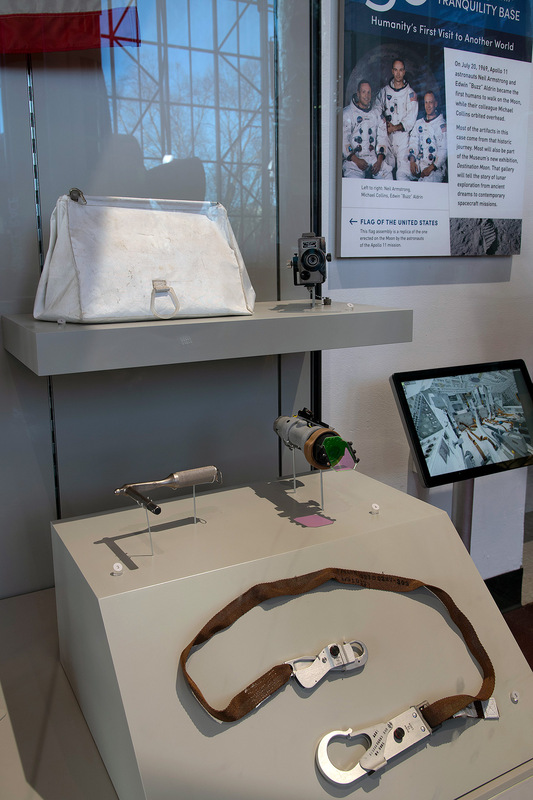 — Neil Armstrong's Apollo 11 mementos are among the flown artifacts now on display as part of a new exhibit dedicated to the 50th anniversary of the first moon landing at the Smithsonian's National Air and Space Museum. 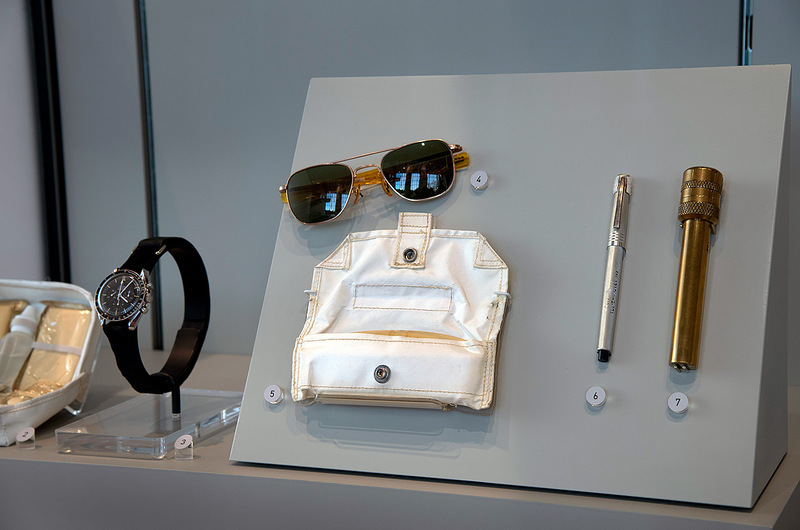 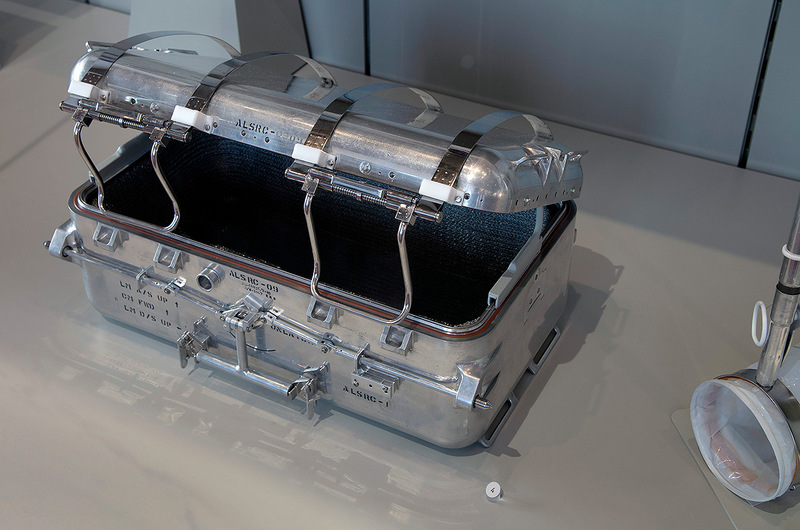 "This bag, which is part of the display along with some of its contents, was found in Armstrong's house after his death. 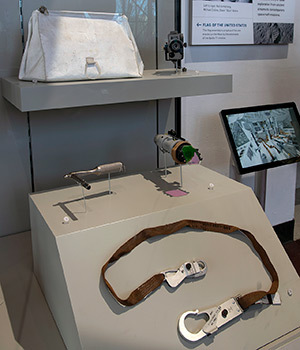 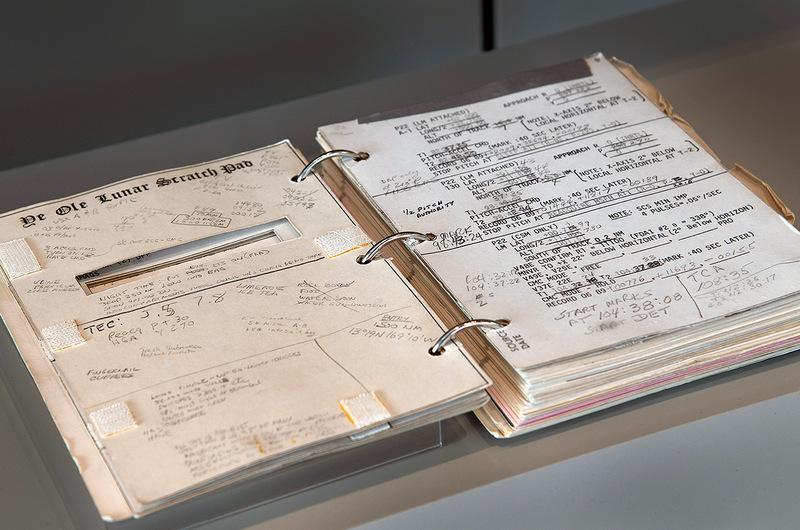 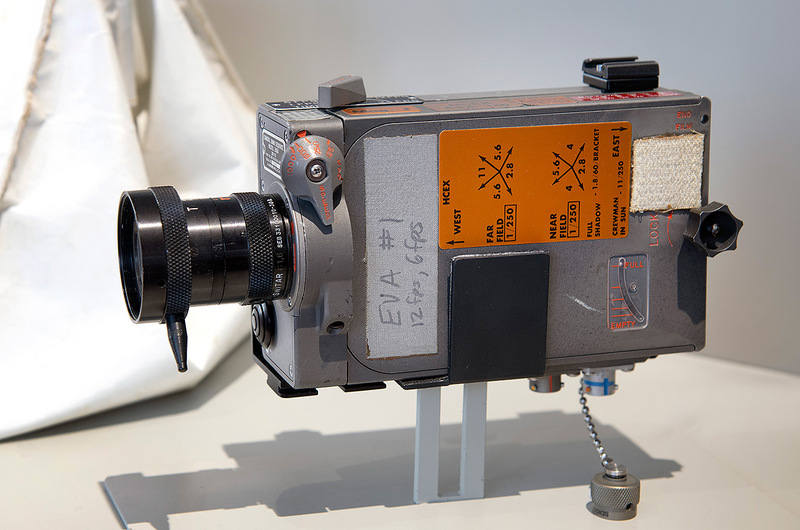 Most of these items are on loan from [Neil's widow] Carol Armstrong, but one of them, perhaps one of the most meaningful in terms of how the astronauts documented the mission, is the first to be formally donated as well," explained Levasseur in a statement provided to collectSPACE.